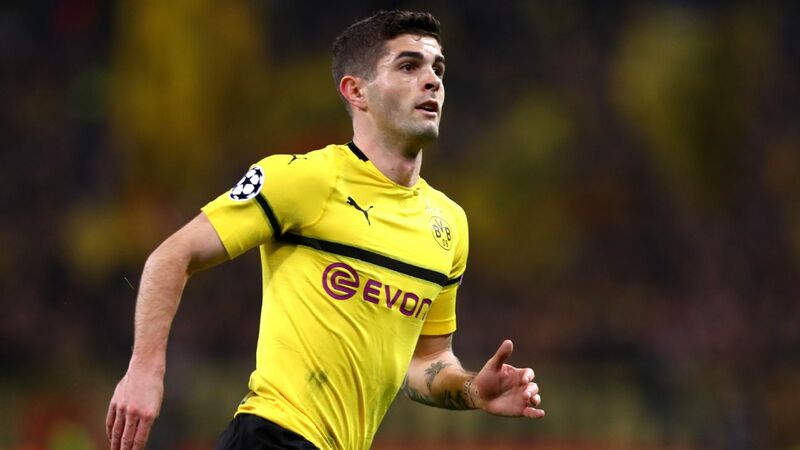 American teenager Chrstian Pulisic made his professional debut for Borussia Dortmund on Saturday, coming on as a substitute in his club's 2-0 win over Ingolstadt. 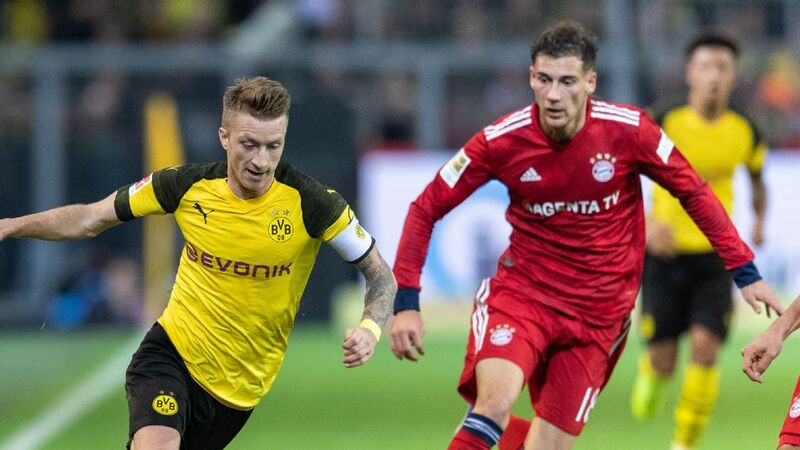 Pulisic, 17, had scored in a friendly at Union Berlin last Sunday, and manager Thomas Tuchel rewarded him by putting him on for Adrian Ramos in the 68th minute of the Bundesliga clash. "He has shown the courage from training also in the match today," Tuchel said after the game. 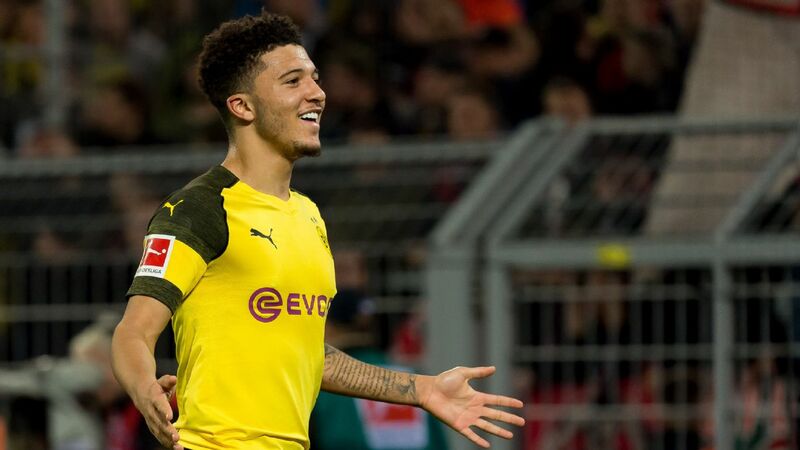 The Pennsylvania native showed speed in skipping past Ingolstadt defenders, and Dortmund only took the lead after he came on. 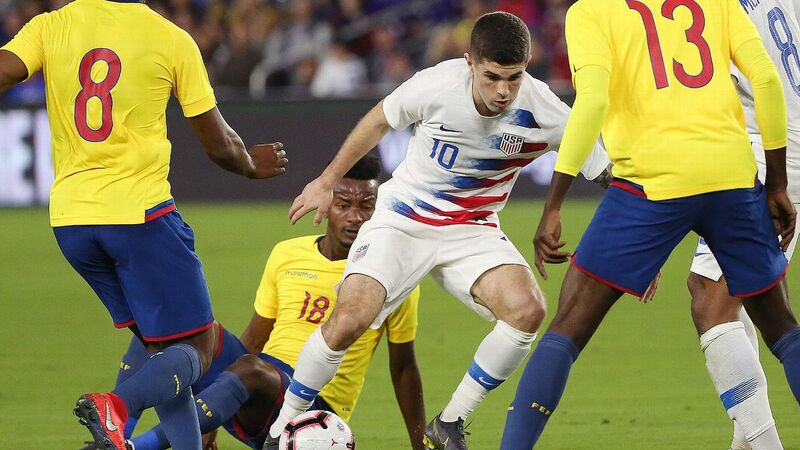 Pulisic, who has played for the United States under-15 and under-17 teams, signed with Dortmund a year ago and was added to first-team training at the beginning of this month. 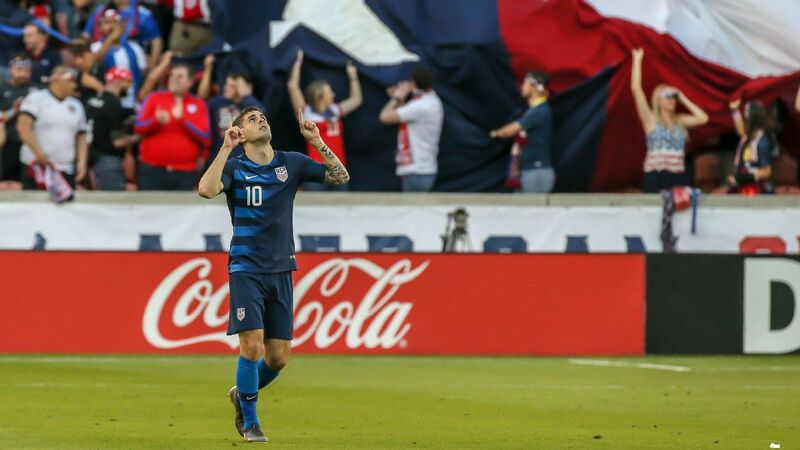 "I've worked very hard for this day," Pulisic said. United States coach Jurgen Klinsmann said he was very happy to see the U.S. youth international get his chance. Chrstian Pulisic debuted for Borussia Dortmund on Saturday. "Christian has been with us for years with the U17 program. I saw him twice in Florida and obviously he has a tremendous amount of talent. 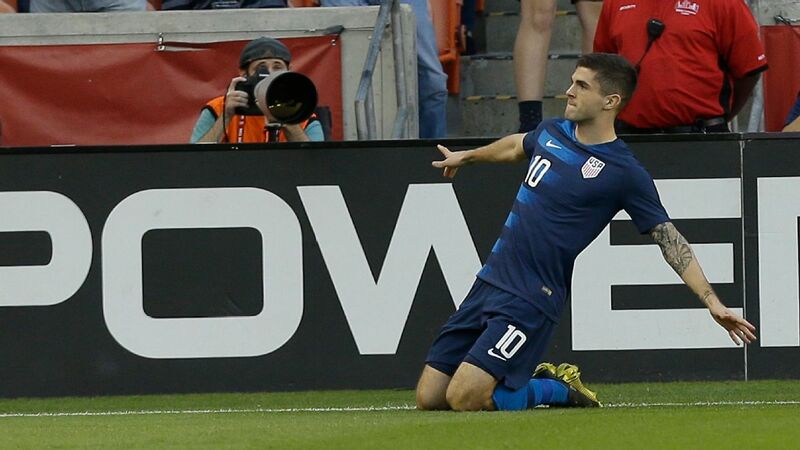 No doubt about it," Klinsmann said. 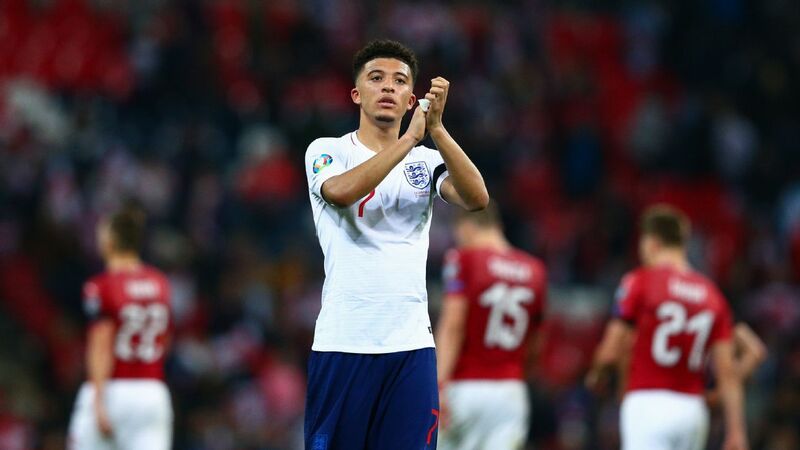 "We are thrilled he gets an opportunity to play with the first team at Borussia Dortmund. 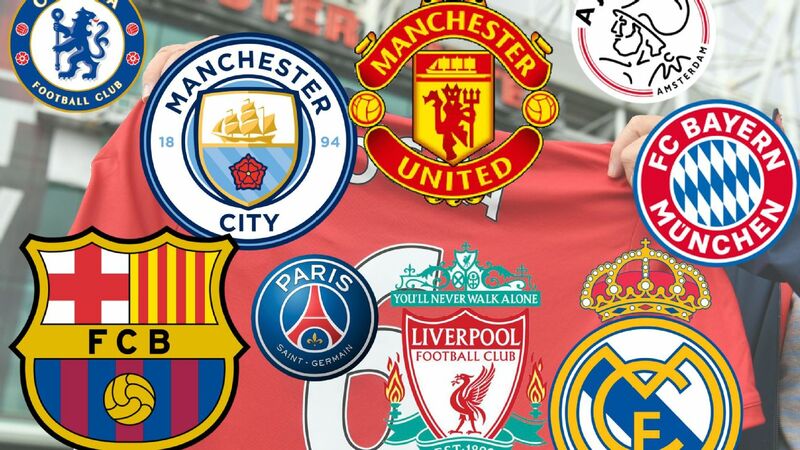 We are aware of that for quite a while because we are talking to the club always. So we saw that coming. "This is big, there's no doubt about it. If you are proving a point at the age of 18 in such a big environment there, it shows that you have courage, you have confidence. If you don't have that confidence, you don't survive in training there. So this is really nice to see, and it makes us think obviously so how can we kind of fill the right slot for Christian over the next couple of months as well. 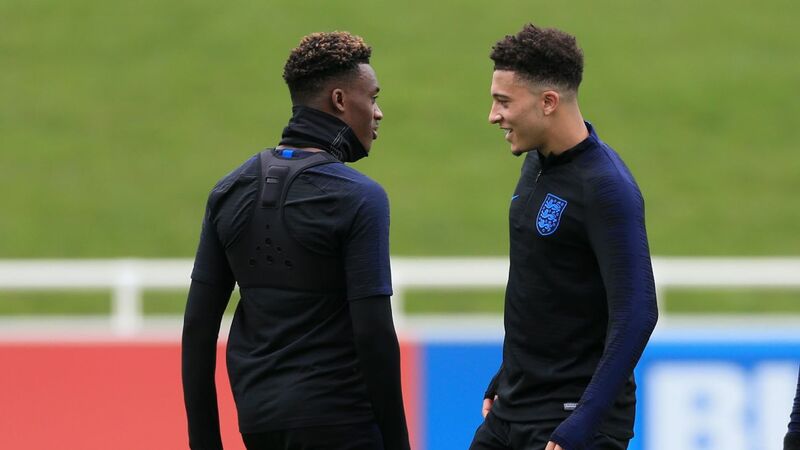 If it's with the Olympic team going to [final qualifiers against] Colombia -- obviously he's supposed to go into Tab [Ramos]'s group, the U20s -- or is he maybe already down the road ready for getting a taste with us, with the older guys. But it's definitely nice to see."